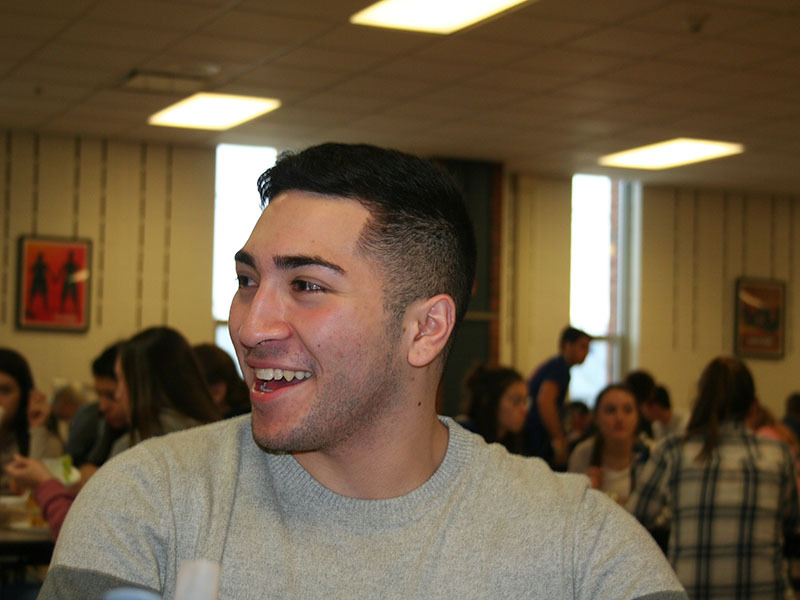 Sophomore Adrien Segura’s resolution was to get all A’s this semester and pass his AP European History test. “I plan on doing all my homework and studying for my tests and quizzes. I am determined to finish my sophomore year strong,” said Segura.